Strongly supported by Prof. Jiang Mianheng, vice president of the Chinese Academy of Sciences, Professor Zhang Jie, president of Shanghai Jiaotong University, and Prof. Achim Bachem, vice president of Helmholtz Association, the first workshop of cooperation between SIMIT/Juelich and SJTU/Juelich were successfully organized in April, 2008 and June 2009. Many progresses were made afterwards including exchange of students, visits of scientists and high leaders, joint patent application and publications etc. The success of the two workshops and the ongoing cooperation encourage the parties to move forward. 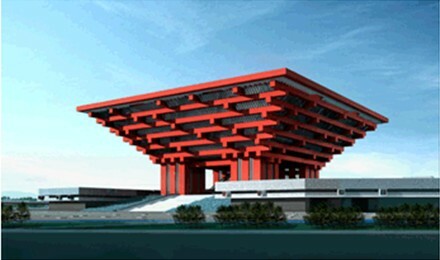 We are happy to announce that the second workshop will be jointly organized by SIMIT, SARI and SJTU in May 17-21, 2010, shortly after the grand opening of the world expo 2010. The second workshop will address, but not be limited to the following areas. Novel superconductor, SOI, high mobility semiconductor materials, high-k materials, III-V compound, multiferroic materials, nanostructures and nano-materials, advanced materials or metal materials for energy conversion and storage, etc. Superconducting sensors, Bio/MEMS/NMEMS sensors, Quantum cascade laser, Quantum well devices, PCRAM, Si(Ge) based nanodevices, spin-torque oscillators for RF applications, Nano-devices for biosensors etc. Superconductor applications (bio-magnetism, ultra low field MRI, geophysical prospecting), green energy technology,nuclear safety research (characterisation of nuclear waste),wireless networks, 4G telecommunications, RF applications etc. We cordially invite you to attend this exciting event. Send your abstract no later than March 15 to the following persons for pre-registration. 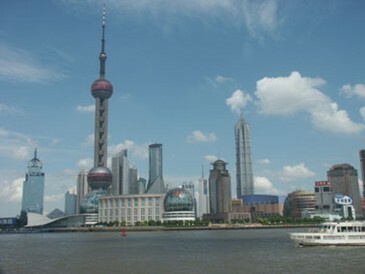 We look forward to meeting you soon in Shanghai.